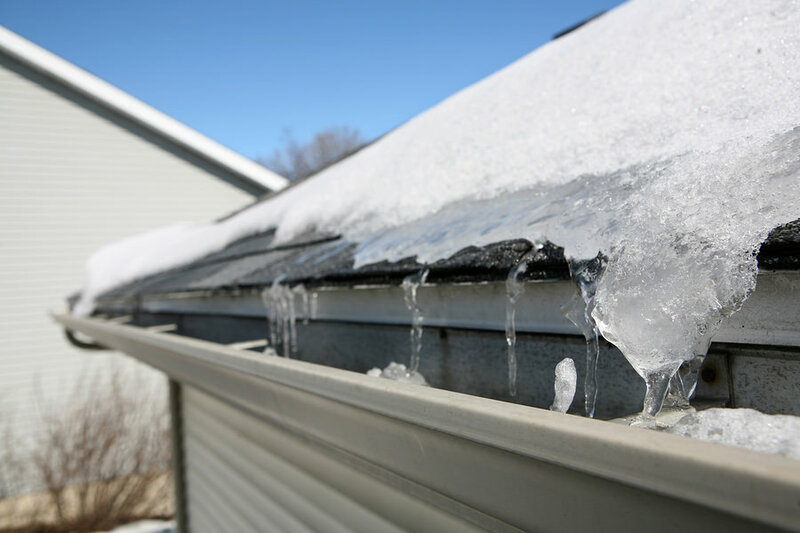 1-Ice Damming:- The ice damming takes place when the ice comes up on the gutter, or the melted snow gets trapped under the ice that causes water to go back to roofing, penetrate shingles and then enter the attics generally at the exteriors of the house. 2-Bad ice damming or attic condensation:- This takes place when the owner of the home has moisture in the attic and many times significant stains on the ceiling, but the water source was condensed. One situation is that the owner of the house is experiencing the blemishes on the inside of exterior walls and also where it meets the ceilings and assume that they are getting ice damming.